Rentals – Strainsense Enterprises Inc. When yearly calibrations require long and costly set-up times, or there are multiple calibrations, then you may want to consider a new service that SSC provides called U-CAL. By using U-CAL, it allows you to rent a custom calibration system to fit your exact needs, certified to ASTM E-74 standards and save time and money in the process. SSC has a variety of different capacity systems that range from 100 lbs to 3 million pounds. Many of the systems can calibrate in compression, tension or both modes. System #1) 3,000,000 lbs compression (only) load cell system. 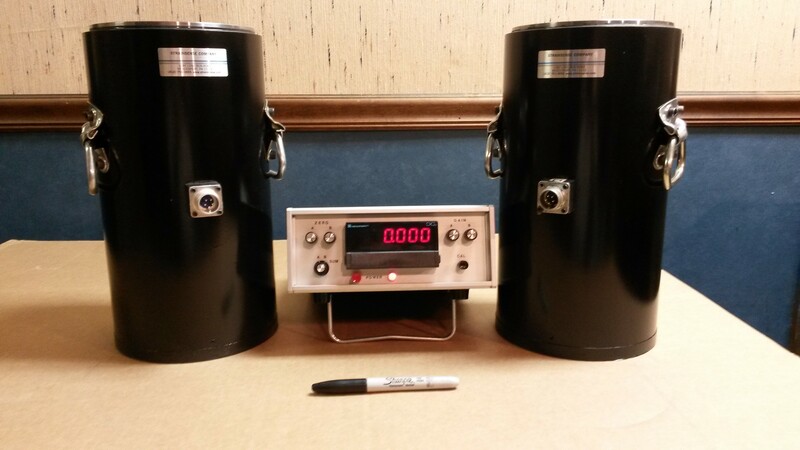 This system incorporates (2) 1,500,000 lbs load cells and (1) digital readout. The digital readout has a channel for each load cell (load cell A & load cell B) plus a summing channel where the two load cells can be used and summed together for a capacity of 3,000,000 lbs. Each load cell can also be used individually if need be (see photos of system below). A variety of calibration adapters can be rented, or SSC can design and provide you with adapters to fit into your calibration load train. 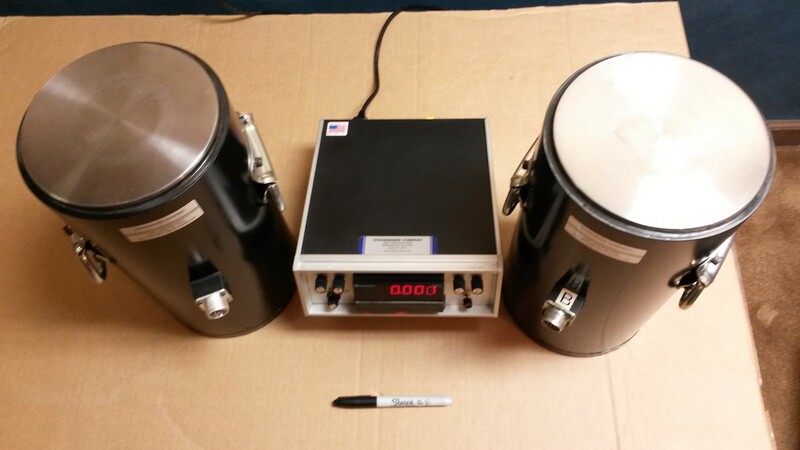 Once purchased, they can be stored and used specifically for future calibrations. Contact SSC and describe your requirements and we can provide you with information and availability pertaining to your requirements for your particular calibration set-up(s). In addition to the load cell calibration systems, SSC also has a certified pressure gage calibration system that can cover ranges of pressure gages up to 10,000 psi. This system is non electrical, very easy to use and can calibrate multiple gages very quickly.